Witness the Man of Steel in exciting new adventures featuring Lex Luthor, Jimmy Olsen, Lois Lane, Bizarro, and more! The Man of Steel goes toe-to-toe with Bizarro, his oddball twin, and the new character Zibarro, also from the Bizarro planet. And Superman faces the final revenge of Lex Luthor - in the form of his own death! 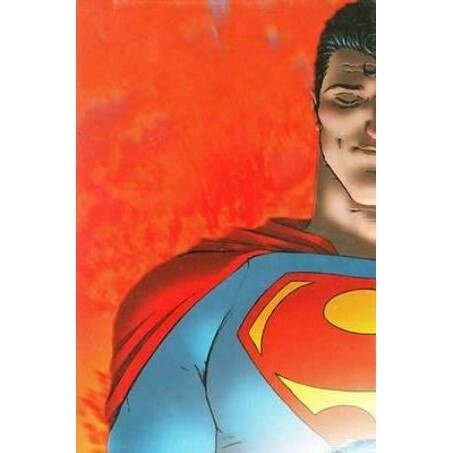 Writer Grant Morrison teams with artist Frank Quitely on this spectacular reimagining of the Superman mythos, from The Man of Steel's origin to his greatest foes and beyond.